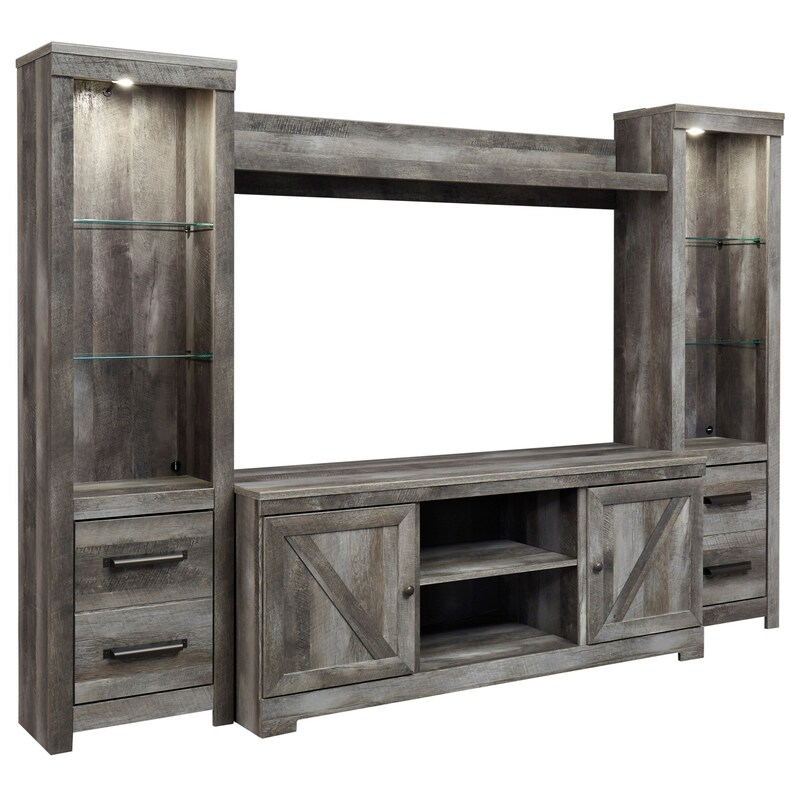 The Wynnlow Wall Unit with 2 Piers in Rustic Gray Finish by Signature Design by Ashley at Northeast Factory Direct in the Cleveland, Eastlake, Westlake, Mentor, Medina, Macedonia, Ohio area. Product availability may vary. Contact us for the most current availability on this product. 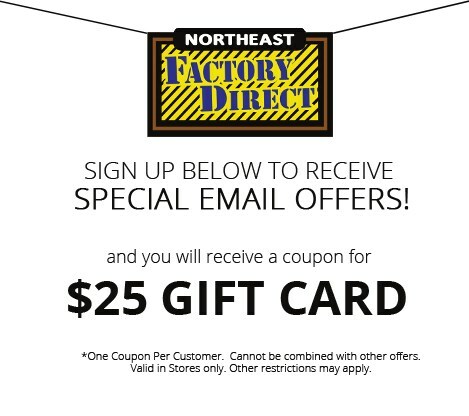 Browse other items in the Wynnlow collection from Northeast Factory Direct in the Cleveland, Eastlake, Westlake, Mentor, Medina, Macedonia, Ohio area.